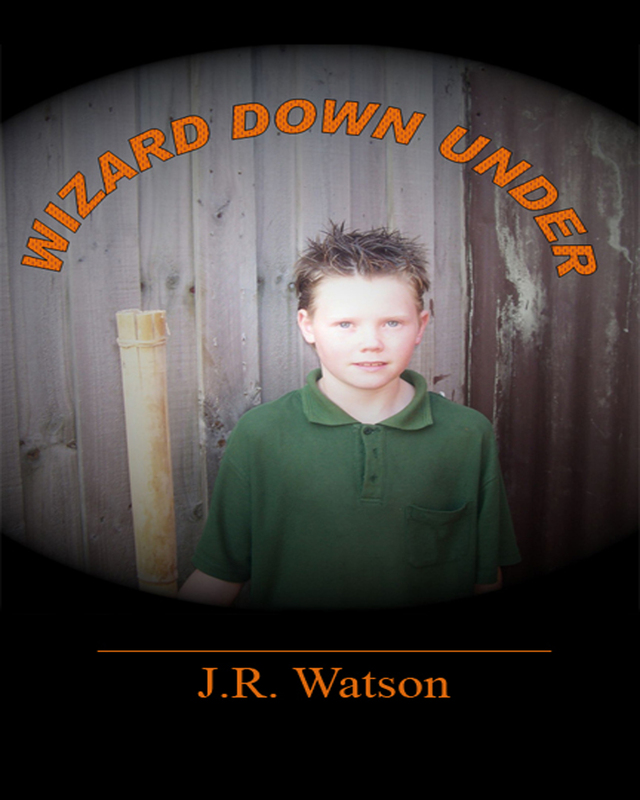 ‘Wizard Down Under’ begins in Australia at the funeral of the main character’s father. 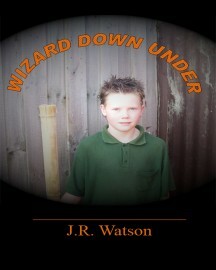 It reveals how Johnathon and his family find themselves in Australia after his father accepts a job promotion there. Through the many twists, Johnathon befriends an Aboriginal boy called Billy, who helps him through the family tragedy of his father’s death. With the help of his new best mate, Johnathon finds an ancient cave that hides a mysterious and mystical world full of magic and dragons. The discovery unlocks a link to the people and beings living there. The story will draw you in with its combination of mystery, sadness, humor and adventure and will only make you look for the sequel.